COOMET was created during the collapse of the Council for Mutual Economic Assistance. 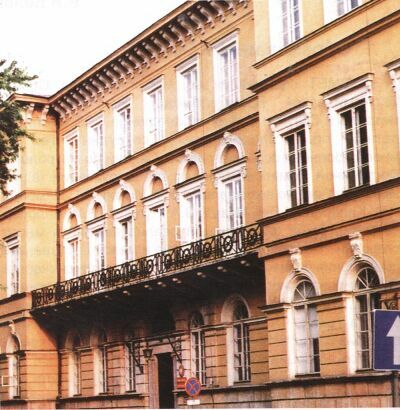 At the time, the metrologists of the USSR and other member countries of the CMEA had twenty years of experience of effective multilateral cooperation within the Section on Metrology of the Permanent Commission of the CMEA for Standardization. 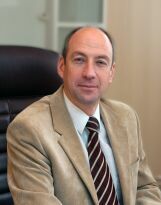 On the proposal of the Chairman of the Section on Metrology V. Belotserkovskiy, supported by the representatives of other countries, coordination of effort on the organization of multilateral cooperation between metrologists from former CMEA members and the foundation of an appropriate regional organization was entrusted to the Member of the Section on Metrology Referowski Zbigniew - Deputy Chairman of the Polish Committee for Standardization, Measures and Quality (PCSMQ). The choice was due to the fact that Z. Referowski worked as Deputy Director of the International Bureau of Legal Metrology (BIML), was very familiar with the overall situation with international cooperation on metrology, had strong ties with representatives of many international and regional metrology organizations, was fluent in many foreign languages, including Russian, English, French and German, was an active advocate for continued cooperation between metrologists from countries in Eastern and Central Europe. 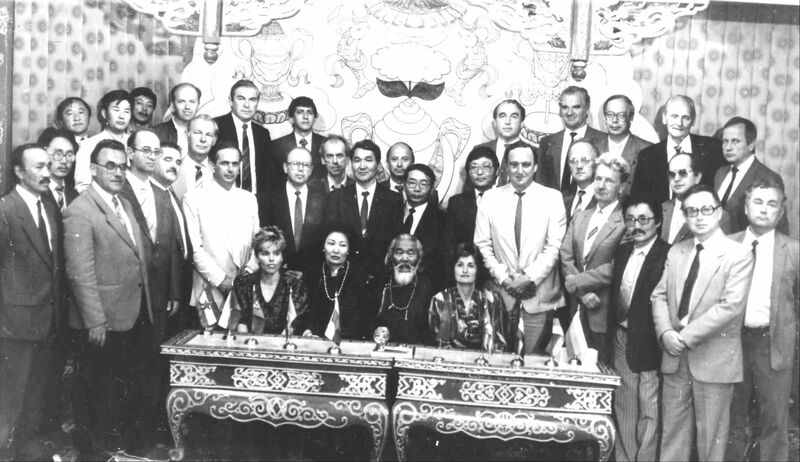 The 37-th session of the Section on Metrology in Ulan Bator (June 1990) resulted in the agreement upon Proposals for a radical restructuring of cooperation. They were mainly devoted to the autonomous nature of cooperation on metrology (apart from cooperation on standardization) on the level of national metrological organizations. In the center of the table – a descendant of Genghis Khan. signed a Memorandum of cooperation and the formation of COOMET. was elected as the President of COOMET.